Driven by technology and a focus on Internet access for all. Our focus is on the use of digital technologies to support community, economic, educational, and social development — reducing isolation, bridging the digital divide, promoting health issues, creating economic opportunities, and reaching out to youth. Proving essential skills to the youth and the unemployed and people with disabilities, thereby making them employable and alleviating unemployment by networking with recruitment agencies, government agencies and businesses, thus becoming an enabler for job creation. 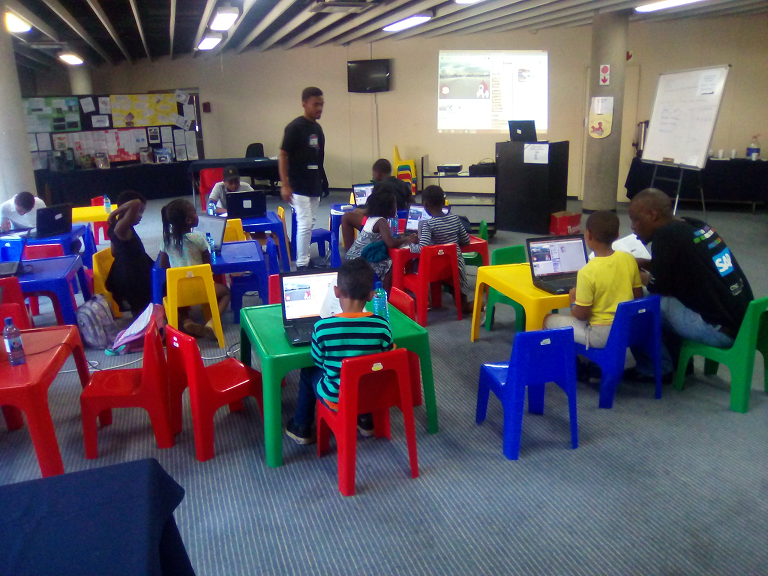 SIYAFUNDA CTC provides the management and operational skills and capacity, in supporting sustainable projects and initiatives in uplifting communities by “bringing ICT to the communities”. 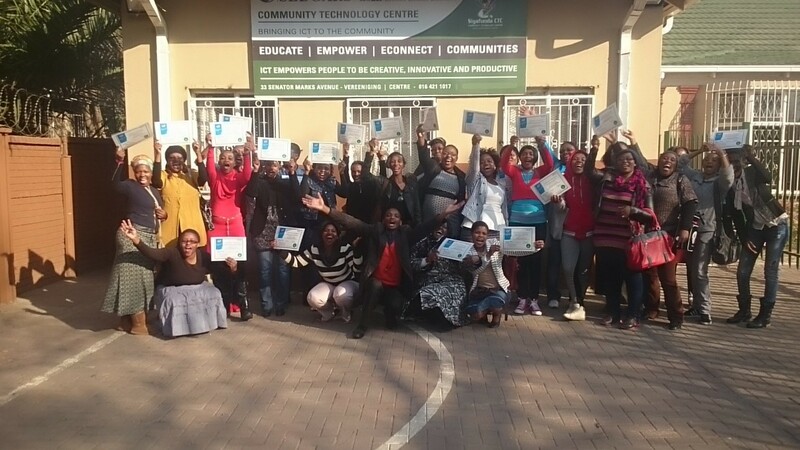 SIYAFUNDA CTC is a network hub for sustainable community knowledge centers of excellence in South Africa. SIYAFUNDA CTC’s core values are collaboration & partnerships, capacity building, complementing services; making it a replicable and scalable model for implementation.